To get into a Costco, you usually need a membership. 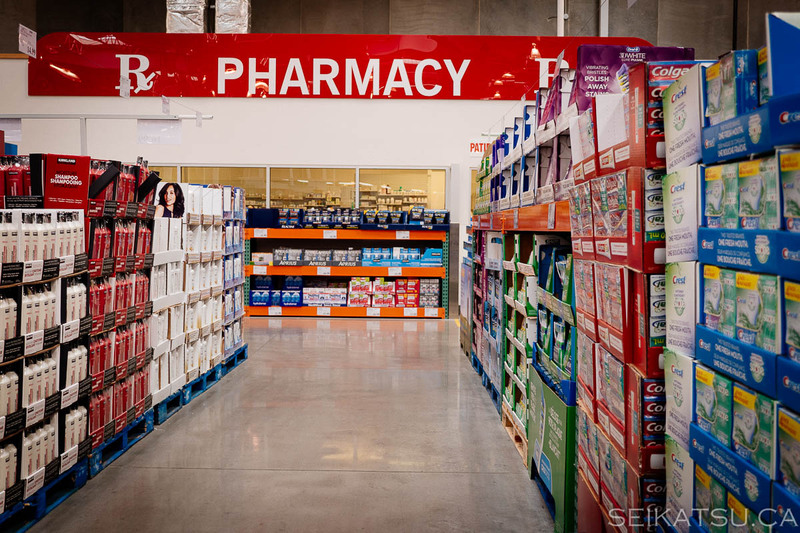 However, provincial laws in Canada require that all pharmacies be open to the public. So, if you tell the door greeter that you’re going to the pharmacy, they will have to let you in without a membership. However, you can’t buy anything other than items in the pharmacy. You can, however, walk around and try the free samples (best on weekday afternoons). If you want to buy something without a membership, you can do this if a Costco member buys you a gift card. You can use the gift card without a membership. The Cafeteria. The large beef hotdog and drink combination is only $1.50. 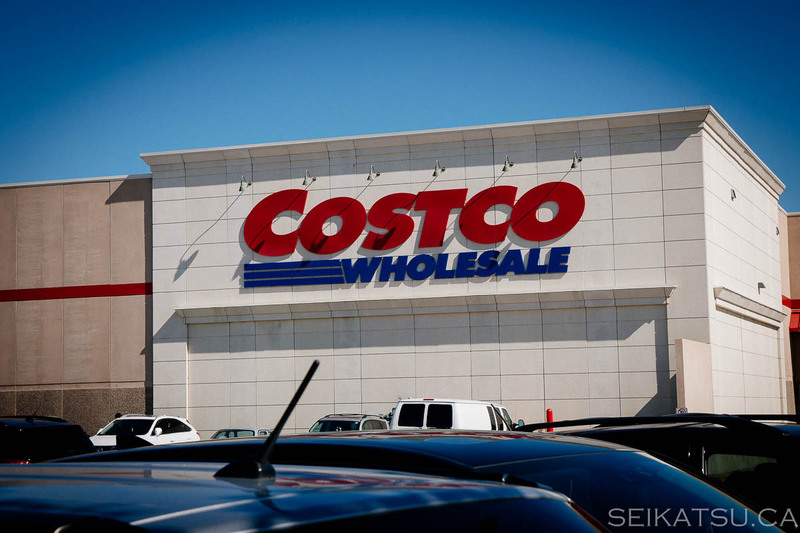 In Vancouver’s downtown Costco, you can go to the cafeteria without a membership as it’s located on the outside of the store. Printing Photos. Costco has the lowest prices in Canada for printing photos. You can get enlargements for as low as $3. Montreal Smoked Meat. You don’t have to go to Montreal anymore to get smoked meat! Schwartz’s smoked meat can be purchased in Costco now. Wine And Beer (Quebec). In the province of Quebec, wine and beer can be sold in supermarkets, so you’ll find good prices and selections for these items in Costco, especially the Quebec craft beers.